Was there ever a more spine-chilling, heart-warming, consistently inspiring festive tale than A Christmas Carol? 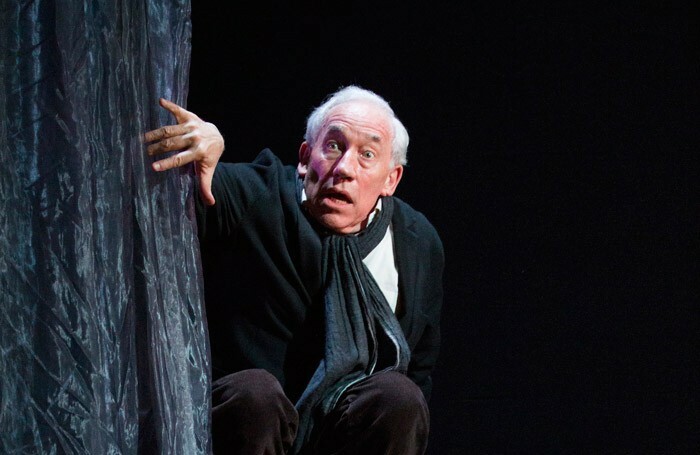 And was there ever a more perfectly Christmassy actor than Simon Callow to bring it to life? His one-man show – revived here after runs in 2011 and 2012 – is a toe-wrigglingly delightful, 90-minute adaptation that captures both the salubriousness of Dickens’ prose and the simple power of his ever-relevant plea for humanity. It’s so toasty you could roast chestnuts on it. Callow – jovial, expressive, and utterly Victorian – bestrides the stage with verve and vigour, both narrating and assuming the story’s characters – Scrooge, Tiny Tim and everyone in between. 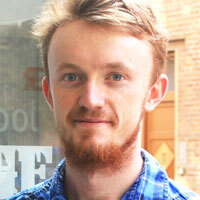 Director and designer Tom Cairns has crafted a sparse, mirage-like set around him. An enormous clock ominously chimes the hours. A sleek, silvery curtain whisks the audience into Christmases past, present, and yet to come. And a stack of battered, old chairs is all that’s needed to evoke the asperity of Scrooge’s office, the echoing bleakness of his rooms, the joyful pageantry of Fezziwig’s workshop, and more. Callow has turned himself into something of a one-man show factory in recent years, having covered Shakespeare, Juvenal, Wagner and Judas with mixed success. He is innately suited to Dickens, though. The ravishing, rambunctious writing flows from Callow’s mouth. It’s like syrup; you want to scoop it up and drizzle it on something. But Callow has the acting chops to back up his chocolatey voice, and Dickens’ familiar entreaty for kindness and Christmas cheer rarely hits home with such force.